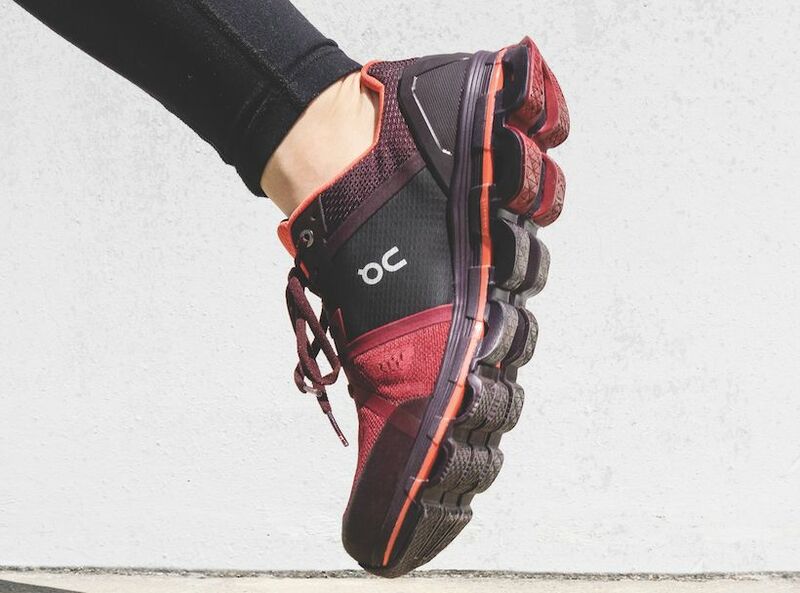 The new Cloudace offers a cushy yet stable ride. 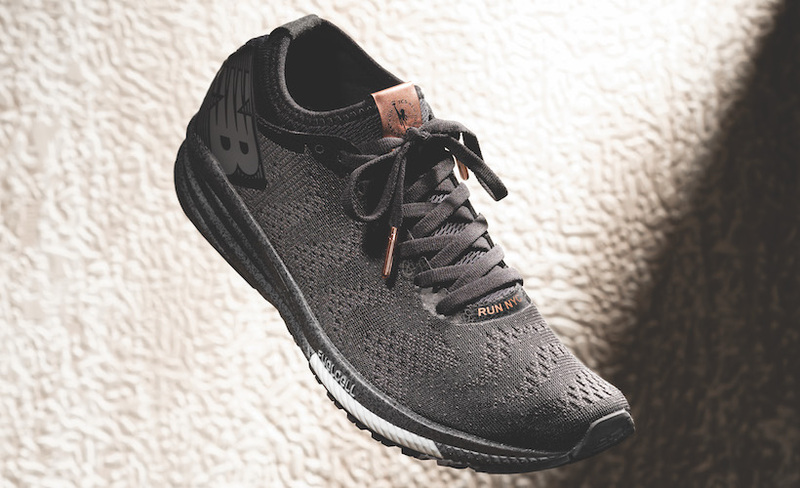 On’s most technical kicks ever deliver up stylish performance in this stability shoe. 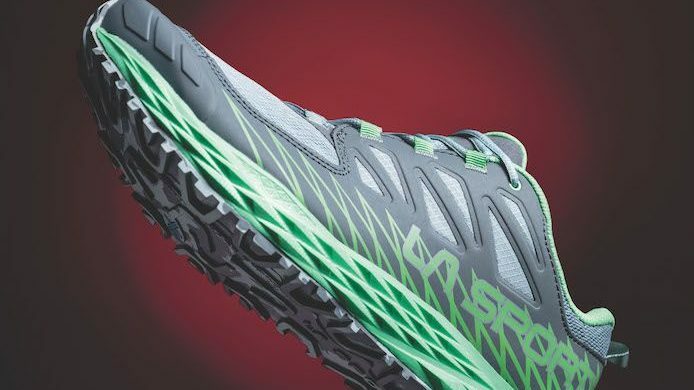 Combining the new cushioning Zero-Gravity heel “Clouds” (On’s proprietary adaptive rubber elements that appear on the sole) with responsive rubber forefoot Clouds gives runners the ability to get in some fast miles without sacrificing comfort. 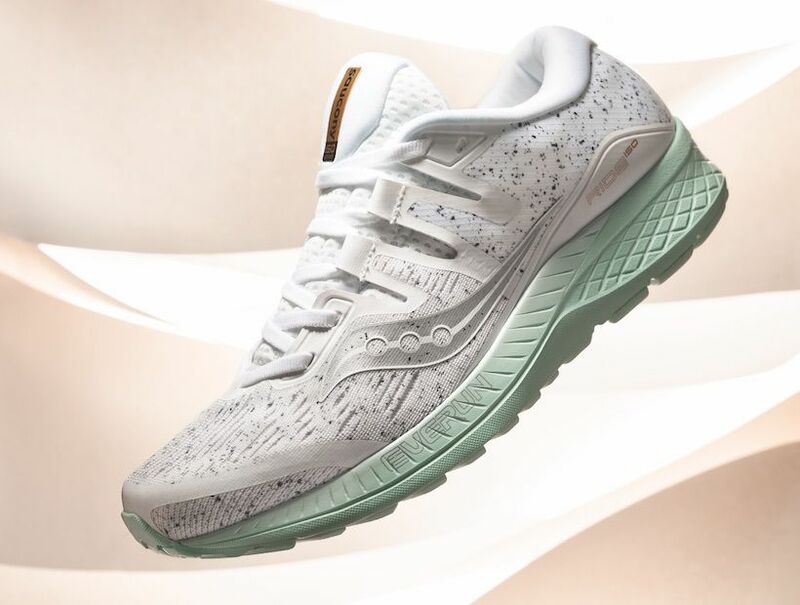 Check out some unique features of this shoe below, available now for $200 through the On Running website. Technical mesh upper gives the foot stability while keeping it cool. Ultralight sockliner contains memory foam to for maximum support. External TPU molded heel counter provides rear stability. The Zero-Gravity heel Clouds make for gentle landings. Outsole has a liquid-injected speedboard that is extra wide to aid forward propulsion. Rubber forefoot Clouds make for a powerful yet agile push-off.